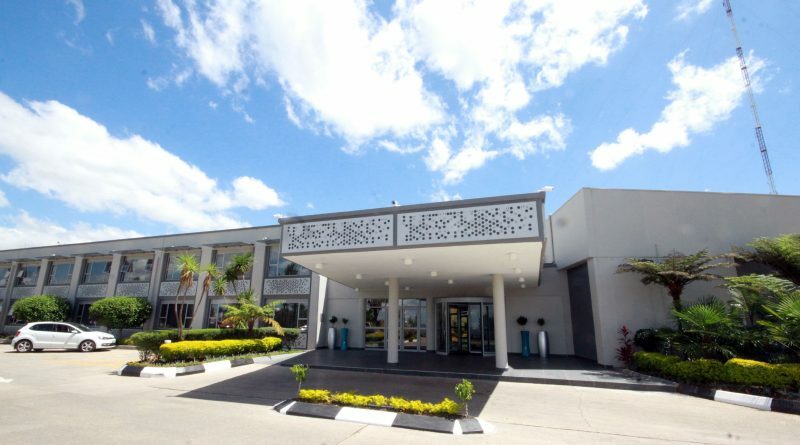 The Eastern Cape Development Corporation (ECDC) owned Mthatha Garden Court Hotel has completed a comprehensive R 74 million facelift – its first refurbishment since its establishment in 1976. 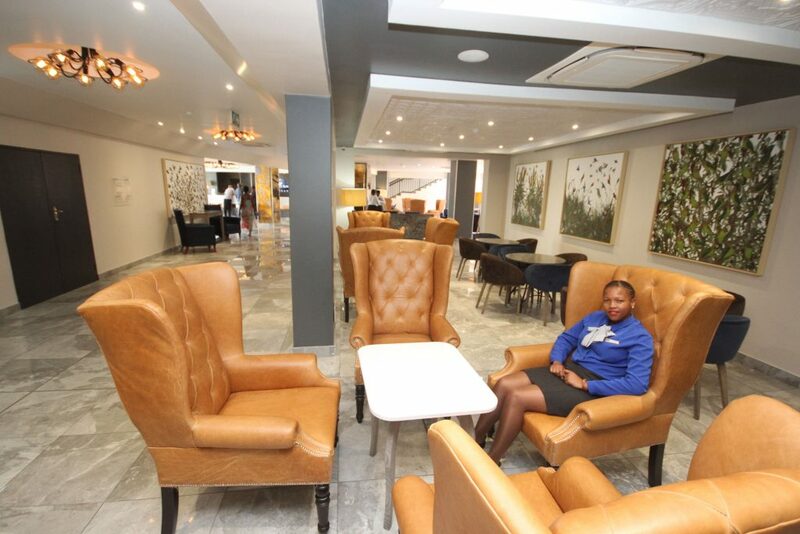 The improvements to the structure which come with a four-star grading were funded by ECDC as the landlord to the value of R63 million and the fixtures and fittings were funded by the operating company called the Mthatha Hotel to the tune of approximately R11 million. The operating company which leases and operates the Garden Court from ECDC is 50,05% owned by Tsogo Sun and 49,95% is owned by ECDC. 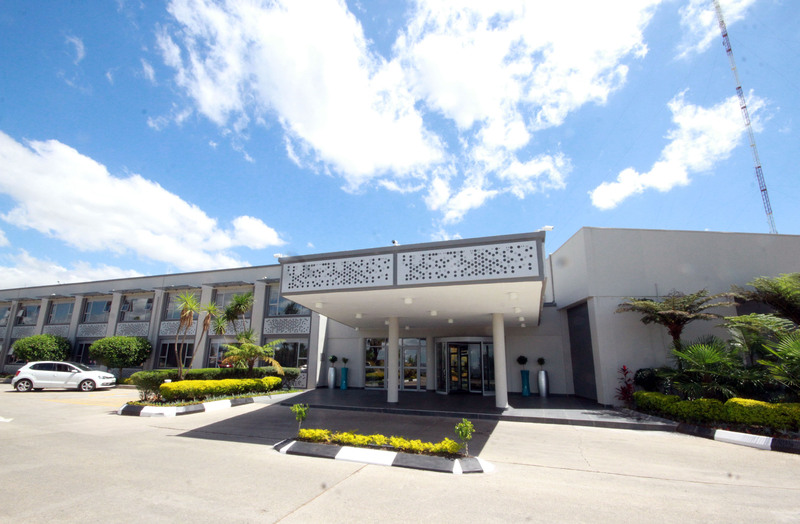 The upgrade which commenced in May of 2018 includes improvements to the structure and the upgrade of 117 rooms, restaurant, gym, conference centre, dining room and stormwater drainage. The Garden Court now has four executive suites and two rooms have been converted to cater for people with disabilities. The improvements also included compliance with regulatory issues such as the removal of asbestos components as well as upgrades to systems and offices. The Garden Court revamp is the first of several projects in the pipeline. “The improvements to the Garden Court form part of ECDC’s property portfolio strategy of offloading non-core assets such as its standalone residential properties in order to fund its core business. A decision was taken to use the proceeds from the sale of the standalone residential stock to refurbish and improve ECDC’s commercial and industrial properties. The strategy is starting to pay dividend as the Garden Court revamp is the first project funded by this strategy of selling off standalone residential properties. To date, the disposal of the ECDC properties which gained momentum in 2014, has been used to improve our commercial and industrial properties. “This Garden Court upgrade will improve the competitiveness of the hotel and the customer experience and the intention is to increase the flow of traffic to the facility. Seven local sub-contractors were used in the upgrades and 155 local people were employed over an eight month period in the building phase while 25 locals were employed in the demolition stage for four months,” says ECDC chief executive Ndzondelelo Dlulane. Dlulane says the refurbishment has been on the cards since 2008 but it was stalled by financial constraints. The sale of non-core assets gave rise to an opportunity to effect these plans. “The Garden Court project paves the way for a number of similar projects in the commercial and industrial property portfolio which will be communicated as they are finalised. For example, EDC is working on improvements of the Dimbaza Industrial Park in partnership with the Department of Trade and Industry (thedti), Buffalo City Metropolitan Municipality and the Department of Economic Development and Environmental Affairs. “ECDC has completed security improvements at the Vulindlela Industrial Park in Mthatha in partnership with thedti in the last financial year. The development financier is also improving security at the Fort Jackson Industrial Park with fencing nearing completion,” adds Dlulane. He says under the strategy, its block of flats concentrated mainly in Mthatha, fall under the commercial property category. There is a demand in Mthatha for government residential premises. The National Health Insurance programme has also created a demand for residential apartments from staff such as healthcare professionals. As a result, the financier is in discussion with the Nelson Mandela Hospital Complex to see how it can assist them with meeting their residential property demands. ECDC is also engaging the Eastern Cape Department of Health in providing accommodation in areas where there are hospitals in close proximity to ECDC flats. “The corporation also plans to develop its vacant land to provide more accommodation as well as other commercial properties to further the development mandate of ECDC. Currently blocks of flats are occupied by general public tenants following established due processes,” Dlulane explains.